Grace comes when we have a need! 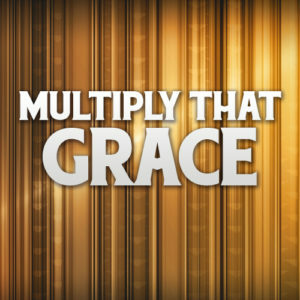 Bishop ministers on the grace of God that causes you to have everything you need right when you need it. Grace multiplies when we share the unique gifts we have and receive the gifts in others. God doesn’t want you to be in lack, but He wants you to know what you have need of so the grace for it can be released and increased! Description: Grace comes when we have a need! 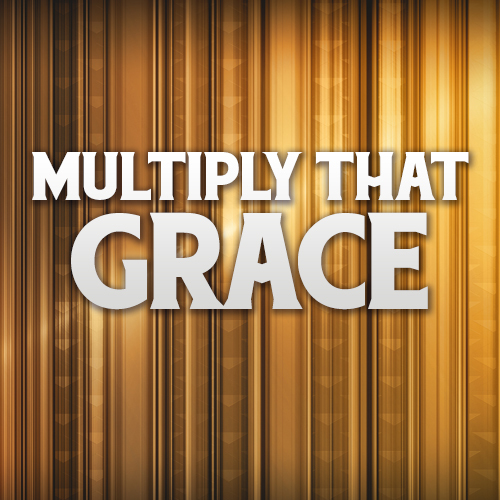 Bishop ministers on the grace of God that causes you to have everything you need right when you need it. Grace multiplies when we share the unique gifts we have and receive the gifts in others. God doesn’t want you to be in lack, but He wants you to know what you have need of so the grace for it can be released and increased!